The 10 Most Badazz Lyrics From Boosie's "Touch Down 2 Cause Hell"
Home>Lists> The 10 Most Badazz Lyrics From Boosie's "Touch Down 2 Cause Hell"
Boosie Badazz is known for being a beloved troublemaker. Long before the incarceration of Gucci Mane, people were yelling out "Free Boosie." Entering the pen in 2009, the Baton Rouge bad boy served five years in prison, and was released in March of last year. In October 2014, he dropped his comeback mixtape Life After Deathrow to wide acclaim. 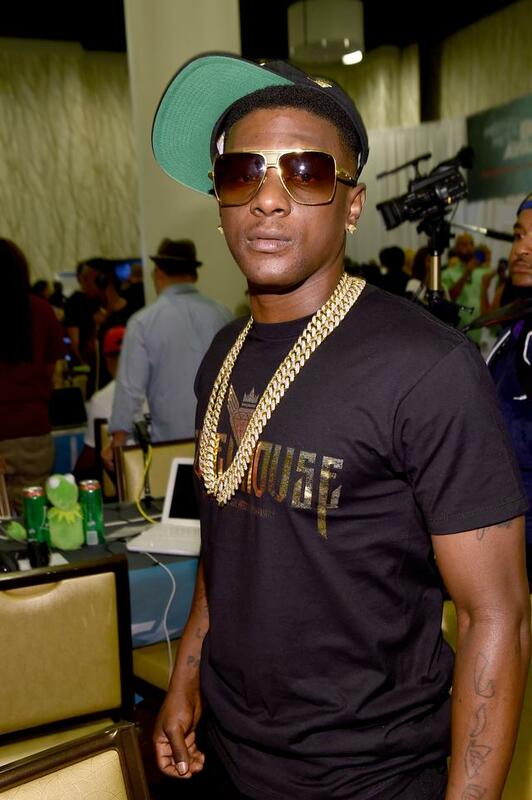 Now, with all eyes on him, Boosie has released Touch Down 2 Cause Hell, his sixth studio album. 19 tracks long, the album is stacked with boastful punchlines and lifelike storytelling detailing his wildest days behind bars. Not every single record on the album screams "badazz," Boosie is sure to offer variety in the lengthy tracklist. However, honing in on his most street-oriented records, we picked out 10 of the most badazz lyrics from Boosie B.
Boosie is battle-tested and war ready. Though he's from Louisiana, he'll wet up anyone that tries him; Chicago style. Boosie is a legendary figure, both in the projects and to the females. In his home state, he compares himself to Big Meech, leader of the infamous Black Mafia Family drug organization. With the gat, Boosie is an artist; he'll paint you up nice. Doubters? Boy were they wrong. That was just negative energy for him to feed off. In Boosie's hood of Southside Baton Rouge, murder is the conversation. Once your name is on Boosie's hit-list, there's no coming off it. Touch Down 2 Cause Hell is jam-packed with pompous lines, this being one of them. Every time he goes out, you know he has to show out. Though not everyone has gone through Boosie's same struggles, he makes music to relate to. In a 2013 interview with SPIN, he described his music as not hip-hop, but reality rap. "Hip-hop music can make you dance and bob your head, but it can’t make you cry or touch your heart like reality rap," he said. An experienced trapper, Boosie questions those who have never pulled a trigger or worked the stove. 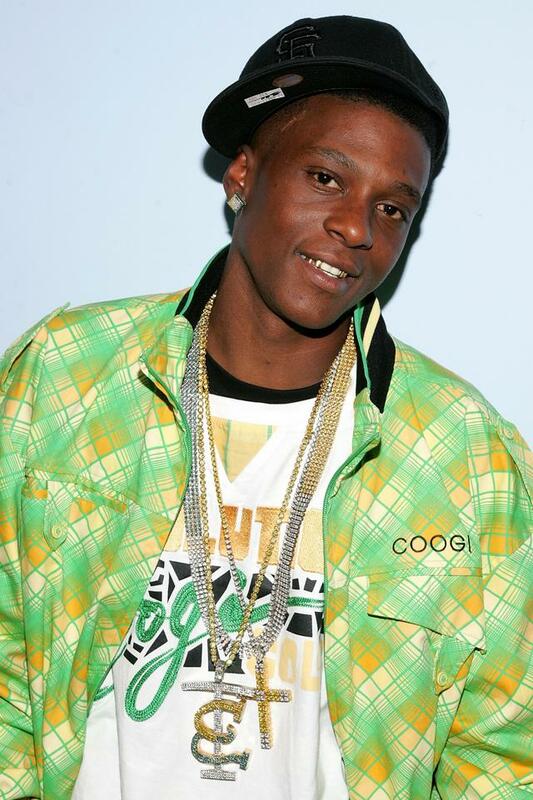 If the rap game was an ocean, Boosie would be Jaws. Bodies, nor beats, are safe in his vicinity. LISTS The 10 Most Badazz Lyrics From Boosie's "Touch Down 2 Cause Hell"